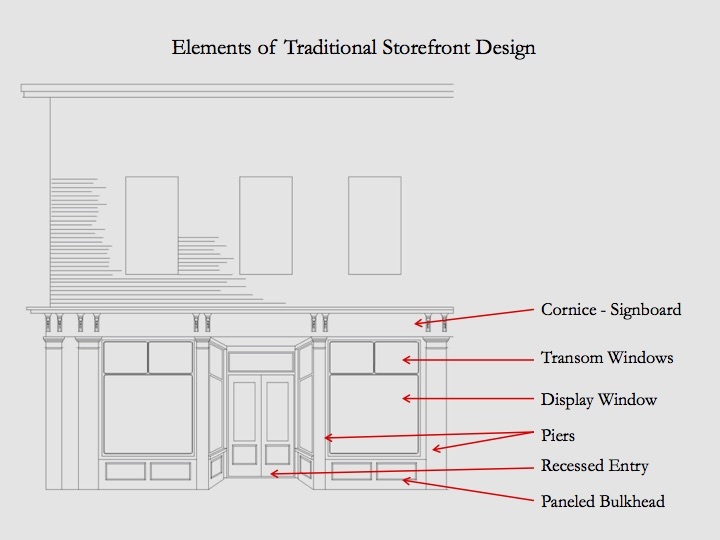 TIMA has developed significant resources relating to Eastport’s 30 building downtown National Register Historic District that was first established in 1982. The director of TIMA was responsible for the establishment of the district. These resources include extensive holdings of more than 400 historical and contemporary photographs as well as several architectural drawings relating to the buildings within the historic district. TIMA also has directly rescued two threatened buildings within the historic district, its main 1887 building along with its 1887 StudioWorks building, through purchase, restoration, and repurposing efforts. In addition, since 2012, TIMA, working with the City of Eastport and Sutherland Conservation Consulting, has overseen (pro bono) the non-financial administration of two concurrent CDBG downtown facade improvement grant programs ($300,000) that involve 12 downtown property owners. Matching grants from the programs help facilitate and implement specific front facade restoration of these 12 downtown properties ranging from more modest project improvements of $5,000 to significant project improvements nearing $400,000. TIMA also worked with Sutherland Conservation Consulting and the local Eastport historic review board to develop design and maintenance guidelines for the downtown historic district. These guidelines were completed at the end of 2017. TIMA provided half of the funding for the development of these guidelines. Finally, TIMA commissioned artist, architect and architectural historian, Kirsten Sparenborg Brinton, to develop a streetscape drawing (see below) of the historic district. The drawing was completed in 2011. Copies of the drawing are available for sale for $25 at TIMA’s main building or online: Eastport Streetscape Drawing.